Shanell Adams is the Development Assitant for Detroit PAL. She has been a part of the Detroit PAL staff since 2011 and loves being able to play a role in making Detroit a great place to be a kid! 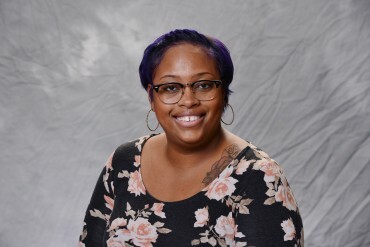 Shanell earned a bachelor’s degree in Elementary Math Education from Wayne State University. She is a proud member of Alpha Kappa Alpha Sorority, Inc.